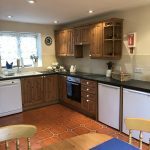 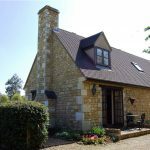 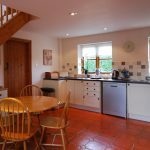 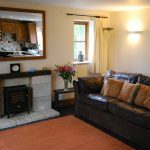 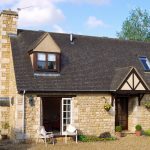 We have availability in our Cotswold holiday cottages in Broadway during Cheltenham Festival week – minimum 2 nights’ stay in either Rafters (sleeps 2), Sheldon Cottage (sleeps 2), Willow Cottage (sleeps 4) or Corner Cottage (sleeps 4). 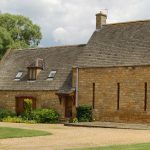 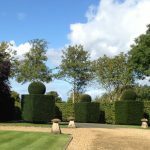 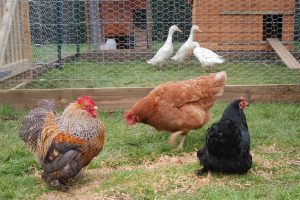 All of our cottages are located in Broadway in the extensive peaceful grounds of The Manor House just off the Cheltenham Road. 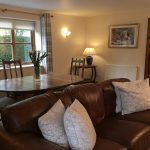 The cottages are an easy drive to Cheltenham Racecourse and just a few minutes’ from the centre of the village of Broadway with its restaurants and pubs to enjoy in the evening after a day at the races. 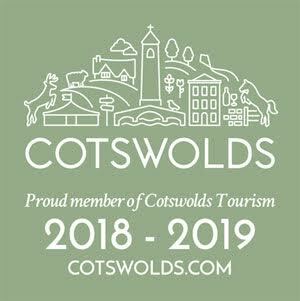 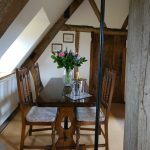 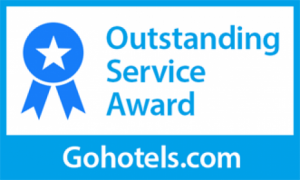 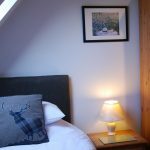 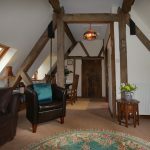 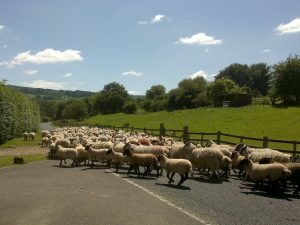 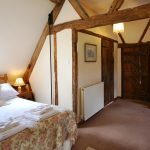 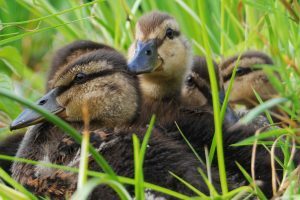 Contact us for up to date rates and availability in our Cotswold accommodation during Festival week.